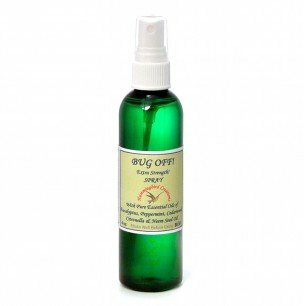 A safe and natural way to control fleas and ticks. For my pet skunk as you can’t use harsh chemicals on these small animals. 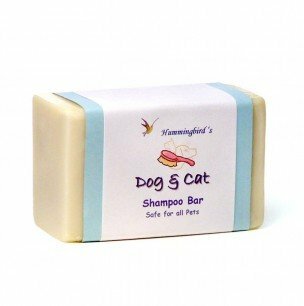 It makes them smell good too. It has lasted me years. 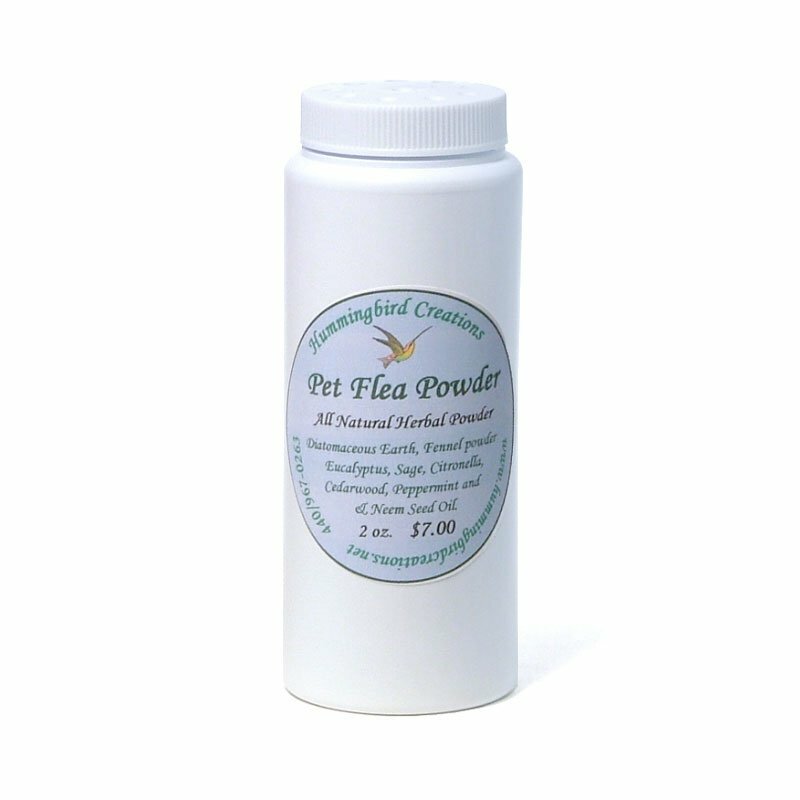 Now I use it on my two dogs, I don’t use any of the commercial flea and tick preventatives on my dogs. Time to order more!